Jana Sena or Jana Sena Party is an Indian political party in the states of Andhra Pradesh and Telangana, founded by actor Pawan Kalyan on 14 March 2014. 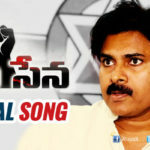 Jana Sena which means People’s Army in Telugu. 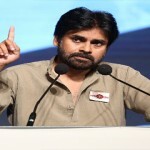 Pawan Kalyan formally launched the party at Hyderabad International Convention Centre, Madhapur on 14 March 2014. The party has been approved by the election commission on 11 December 2014 and will contest elections in Andhra Pradesh and Telangana states for the upcoming 2019 local body elections. 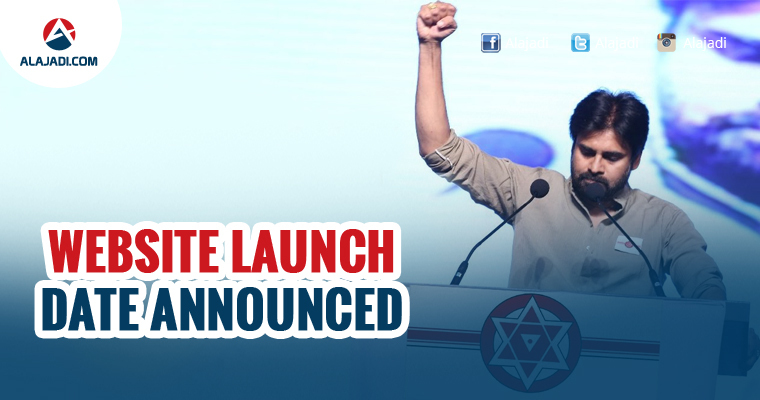 Pawan Kalyan Today announced Jana Sena Party Website will be launched on March 14th, 2017. He sought suggestions from people on the Manifesto of the newly floated party for 2019 Elections. Jana Sena President made it clear that he isn’t against dynasty politics. He, however, maintained he won’t tolerate if incapable or unworthy people use the legacy to loot people. PK asked ruling party Politicians to explain why they weren’t able to fulfill the promises given to the people. He demanded Center to disclose reasons behind not according Special Category Status to AP. An interesting development took place Today at the meeting attended by Jana Sena Chief. Pawan Kalyan laughed uncontrollable hearing the adjectives used by a person on the state while welcoming him on the stage at Chenetha Aikya Garjana.